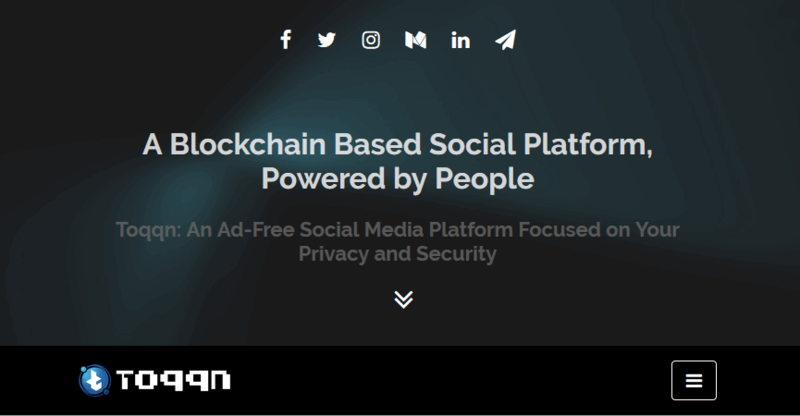 Toqqn is a small step towards a big mission to give users a privacy focused and ad-free social experience. As well, users are rewarded with crypto every day, through a new activity-based ecosystem. What’s unique about Toqqn is that doesn’t store any user data, it doesn’t track you, nor does it follow you everywhere with ads. When every single major social platform misuses user data for evil purposes, the relevance of a platform that doesn’t store user data increases day by day. At the same time, we want to reach the masses with crypto, because we feel it is the payment system of the future. So instead of exploiting users who contribute to our social platform, we reward them with crypto. 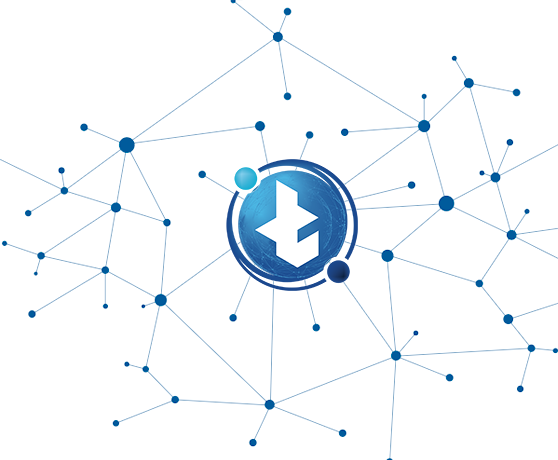 Built using the best of both conventional and web 3.0 technologies, Toqqn will be highly user friendly; at the same time blockchain technology is adopted to decentralize user data. That way no user data will be stored on our platform or servers to prevent any kind of misuse or exploitation of people’s private data. Fundraising for the project’s development starts in the first week of November 2018. Platform development is already in full-swing. We aim to launch the first version of our marketplace by Q2 next year and a have fully functional beta by Q4 of 2019. Billions of people across the world don't own any crypto coins or know how or where to get it. Toqqn is out to change that. That's why we're going to use this platform to put crypto in the hands of our members. We want to help bridge the gap between 'crypto-haves-and-have-nots'. Members receive crypto for their activities on the platform, every day. Your personal data stays private. We don't store any user data in our servers or any servers. We use blockchain technology to decentralise user data. Toqqn is a 100% ad free platform. You will never be interrupted by any ads, or be retargeted by advertisers after visiting our platform. Toqqn is designed to be cross platform compatible and mobile-friendly. It renders perfectly across various browsers, on your phone, tablet or desktop. Unfamiliar with crypto? No worries. We'll help members through the entire process of exchanging, acquiring, sending, and withdrawing their toqqns. As the blockchain technology evolves, we'll move to a more decentralized infrastructure, using blockchain to secure user communication & messages. Ideas and blueprint for a decentralized social platform that rewards its users with crypto. A group of highly skilled individuals join the Toqqn team to make it happen. Finalization of the project specifics. Details of the project timeline are created. 10% of the total supply will be made available and investors can contribute to support to raise funds for the development. We would like to bring a freelancers marketplace by the end of Q2 of 2019. Toqqn to be listed on additional exchanges. A stable beta of the platform is scheduled by the end of 2019. Additional exchange listings and a growing user base. Fully stable version 1.0 platform by Mid 2020. Target active user base 25k strong. Toqqn digital services, and apps established. Expected user base - 100k. The Toqqn project is unusual in a way that we only aim to collect the funds that’s necessary for the platform development. We don’t aim to collect funds in millions. We will be distributing only 10% of the total supply to raise the costs of building the project and to cover exchange listing fees. For us, the primary purpose of Toqqn is to benefit our user base. So 50% of the total supply is reserved for the users of the platform. A total of 100 million toqqn (TQN) will be available during this period that starts in November 2018, investors can contribute through last week of December. Investors and supporters can purchase TQN with BTC, ETH, PayPal and Payoneer. If you would like to support the project, or have a word with the team, or if you have a suggestion or question, please write to us.